Monarda essential oil, also known as Bee Balm or Wild Bergamot essential oil, is a powerful antifungal that helps to effectively treat fungi. It is also antiseptic and antibacterial. Its pleasant lemon scent makes it a great ingredient for relieving respiratory and skin infections. Monarda Fistulosa, a native of North America, belongs to the Lamiaceae family. It has violet-colored flowers and its essential oil is distinguished by its lemony aroma and its richness in geraniol. Thanks to the geraniol and its powerful antifungal properties, Monarda essential oil is excellent for treating genital and skin mycoses. 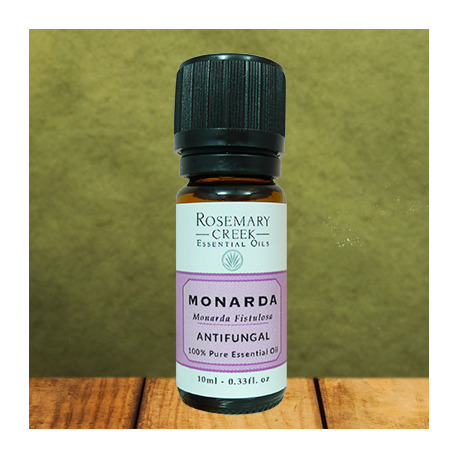 The main chemical component of the Monarda essential oil is geraniol, a potent antifungal. 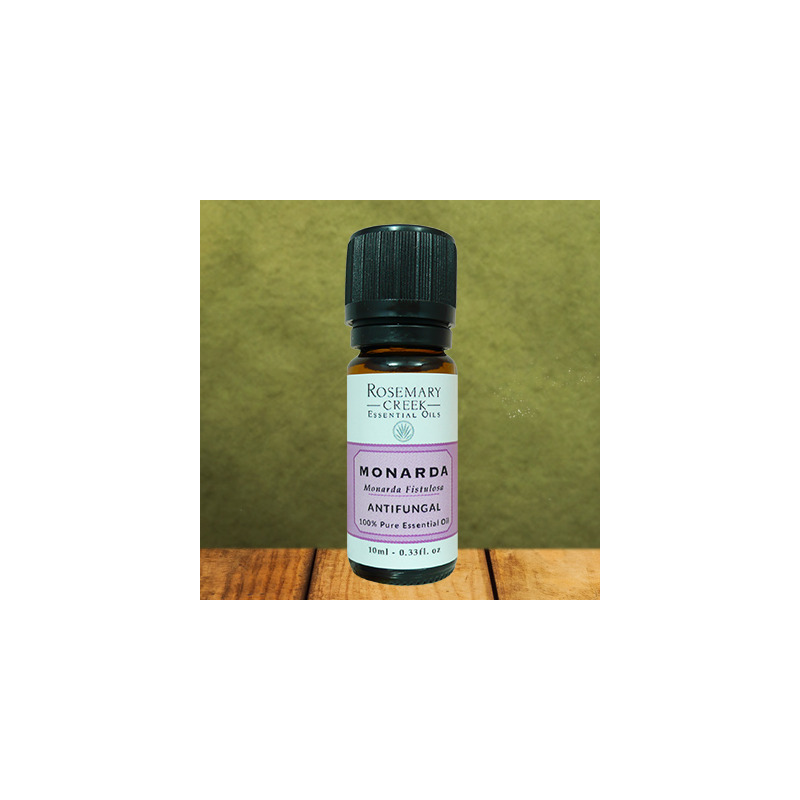 In massage, Monarda essential oil is particularly effective for treating feet fungal infections, athlete's foot and lichen planus. 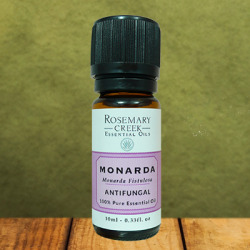 Monarda essential oil is also antiseptic and antibacterial, which makes it very effective to cure skin inflammations and infections. Diluted in a carrier oil, Monarda essential oil helps to treat skin infections like impetigo, abscesses and eczema, but also skin inflammations such as psoriasis, herpes and dermatosis. 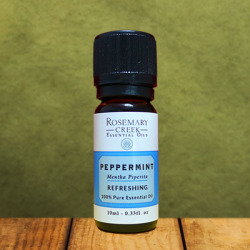 Incorporated in a cosmetic cream, Monarda essential oil helps to purify and cleanse the skin. Thanks to the antifungal, antiseptic and antibacterial properties, this essential oil has good results in the treatment of urinary infections and genital mycoses. It is also used to treat cystitis, urethra inflammation and vaginitis. The antibacterial and antiseptic properties allow Monarda essential oil to help cure the respiratory tracts inflammations and infections. It is possible to use this essential oil in massage, inhalation or diffusion to relieve colds, sinusitis, otitis and bronchitis. The best way to use this essential oil is in massage and in diffusion. In massage, add 5 to 10 drops to a carrier oil, such as coconut oil or almond oil. Do not apply undiluted directly to the skin. In diffusion or inhalation, it can be used diluted or undiluted. Monarda essential oil mixes very well with lavender, geranium, rose, citrus and thyme essential oils. 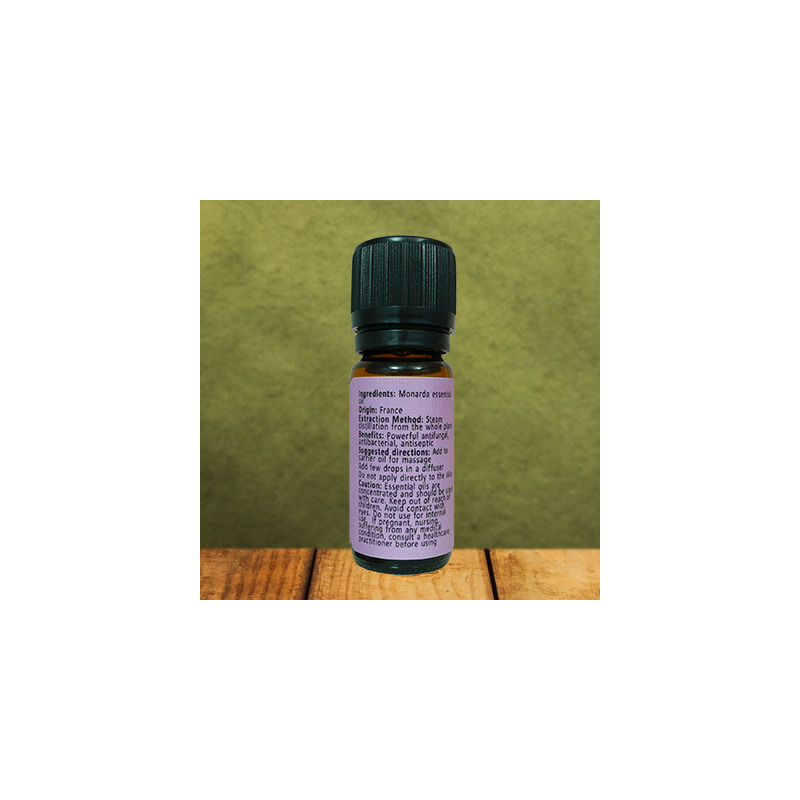 As it contains geraniol, citral and linalool, Monarda essential oil can cause an allergic reaction in topical use. Do not use if pregnant and for children under 1 year of age. If suffering from any medical condition, consult a healthcare practitioner before using.